Grace School’s mission is to provide a rigorous educational program that embraces the teachings of Jesus Christ in a safe and inclusive environment. The school's vision is to inspire compassionate, thoughtful students eager to engage in the world around them. 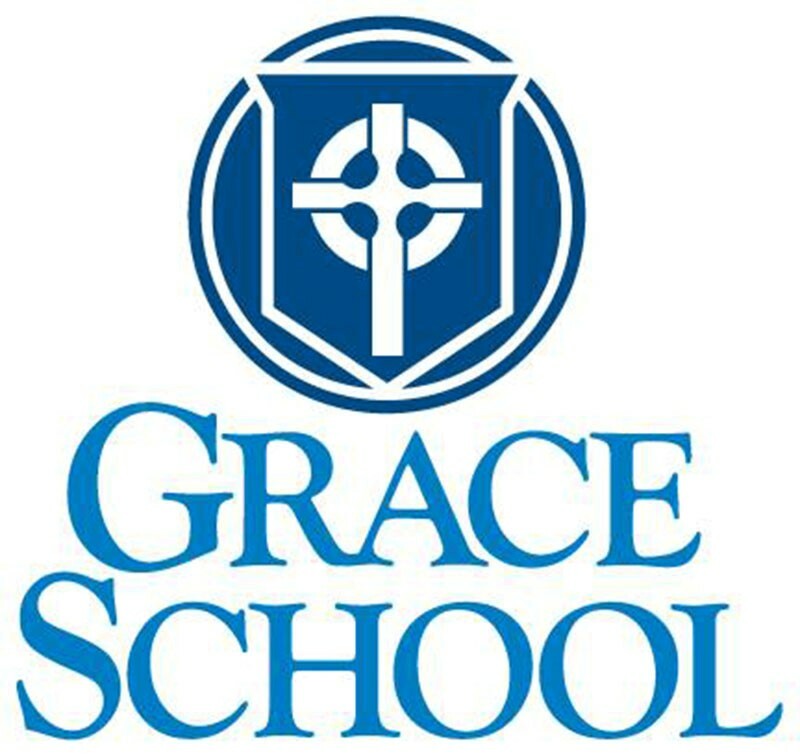 Learn more about Grace School at its Open House, Jan. 23, 9 a.m.